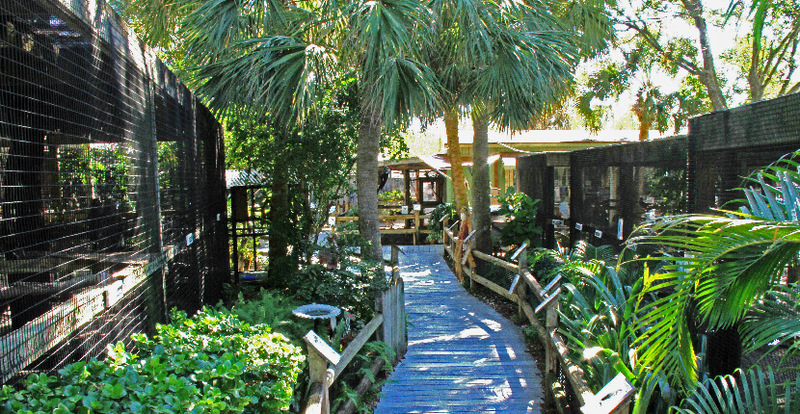 Peace River Wildlife facility sits among the mangroves overlooking Charlotte Harbor at Ponce de Leon Park in Punta Gorda, Florida which is a short drive north of Fort Myers making it an easy day trip. 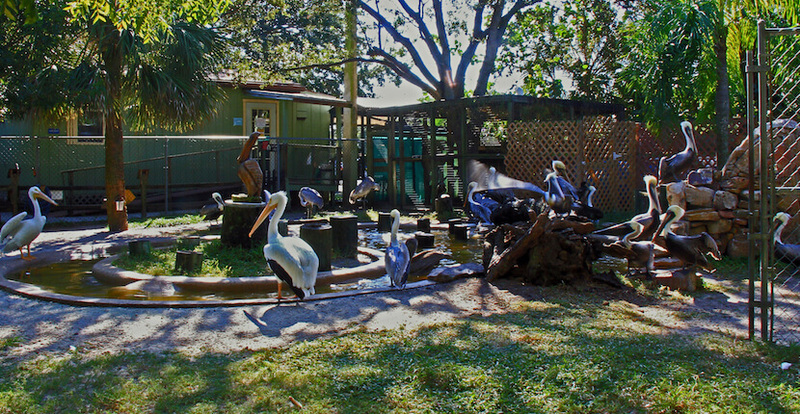 The non-profit native Florida wildlife facility rescues, rehabilitates and releases approximately 2,000 birds and small animals each year and currently provides permanent homes for nearly 200 that cannot be returned to their native habitat after treatment and recovery but are otherwise healthy. 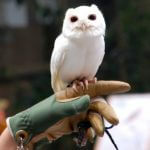 Meet a variety of birds including eagles, sandhill cranes, owls, ospreys, pelicans, songbirds and other small animals. 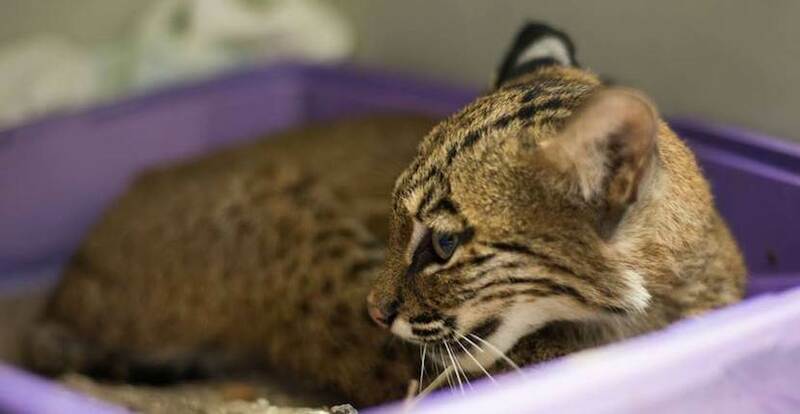 Read Peace River Wildlife Center’s featured blog article here. Visitors are invited to enjoy wine and hors d’oeuvres, view song and shore birds take to their roosts for the evening, and the raptors awaken for the night, then watch the sunset over Charlotte Harbor. Sunset Celebrations are offered the second Friday of each month from 4 to 6 p.m. November through March. Admission is free, but donations are greatly appreciated. All donations go directly to the care and rehabilitation of the wildlife at Peace River Wildlife Center. The center is open 11 a.m. to 4 p.m. every day to receive injured, orphaned, or ill wildlife. Admission is free, but donations are greatly appreciated. You can also support Peace River Wildlife Center with the purchase of a souvenir from the Gift Shop. 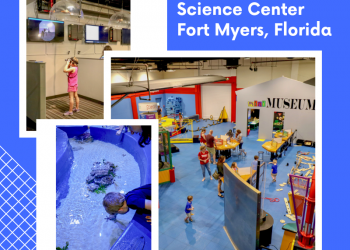 Open Daily from 11 a.m. to 4 p.m.